In the mid-2000s, Toyota created Scion, a division catering to a youthful audience. 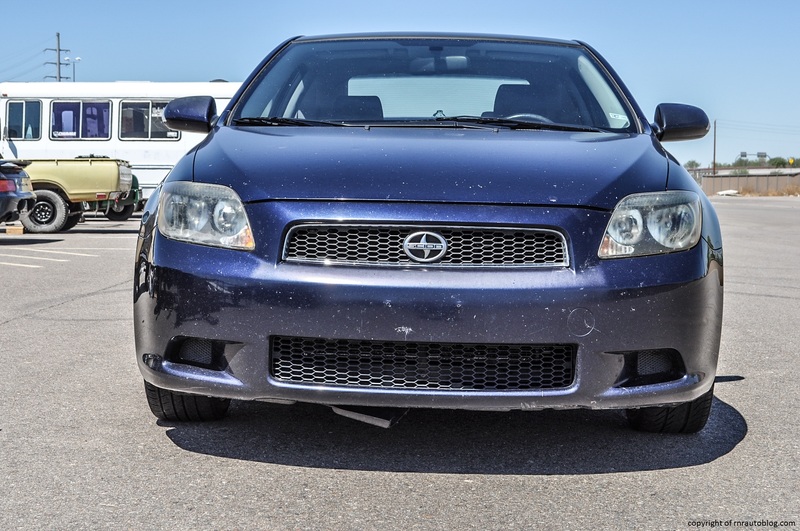 Scion’s first three models were the xA and xB compact hatchbacks as well as the TC coupe. Based off the European Toyota Avensis (Think European Toyota Camry), the 2005 TC sought to combine affordability and reliability in a fun package. The first generation was a success, selling over 70k units in its first model year. Another reason it sold well when it launched was because of its low price and its long list of standard equipment. For 16 grand, you got dual sunroofs, keyless ignition, cruise control, Pioneer sound system, and alloy wheels. I remembered wanting one of these when it came out. I liked the styling, and that you could get one for so cheap, and I liked that it could be customized in many ways. 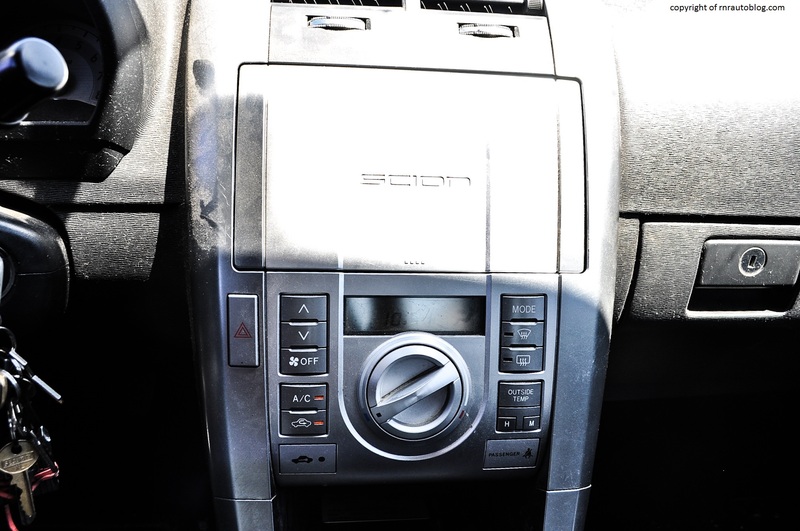 One of the reasons Scion appealed to young people was because of the huge tuning support and the customization options that came with the cars. I first became a fan of this car through the Midnight Club 3 video game. 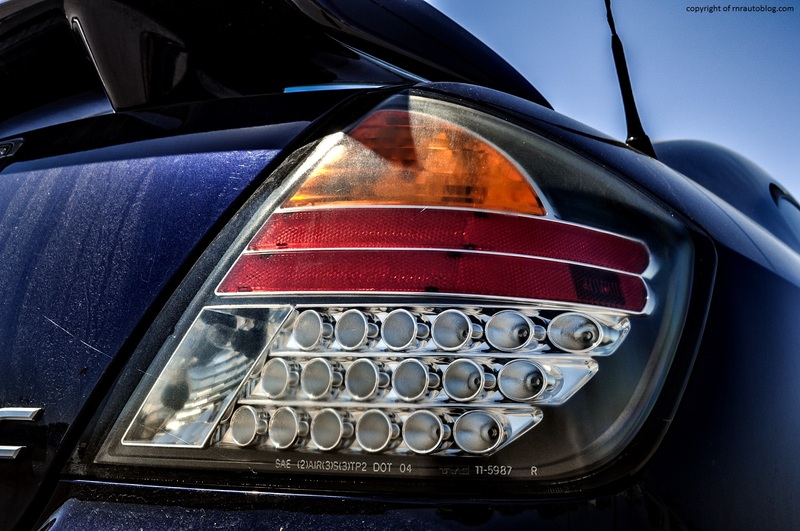 You started out with a couple of entry level cars such as the Dodge Neon SRT4, Volkswagen Jetta, Volkswagen Golf, Mitsubishi Eclipse, or the Scion TC. I chose the Scion TC every time I started the game. 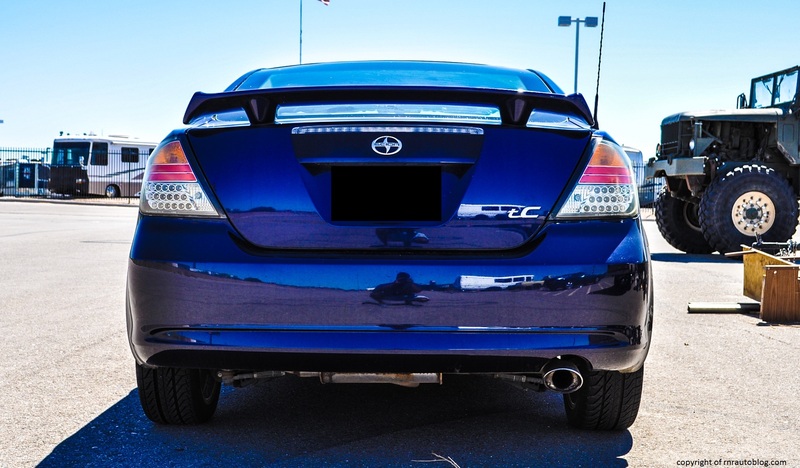 I am not a fan of the second generation TC, but I have always favored this first generation which is why I was excited when I got the opportunity to review this TC. The styling is exactly what you would expect of a Toyota. It is not adventurous or edgy, but it is not offensive either. The front is clean and uncluttered with simple headlights and grille. I actually like the grille and the mesh embedded within because it gives the TC its very simplistic yet somewhat sporting look. The side is nothing special, and the rear is not very exciting. The aftermarket taillights look good, but in my opinion, I would stick with the stock red taillights. The interior does have a “millennial” feel to it in terms of the design of the buttons, although the overall decor is still pretty austere. Unfortunately, like the styling, the handling is very Toyota-like: uninspired. It is not that it is boring, it is just that the car feels like it would be happier going in a straight line than tackling corners. 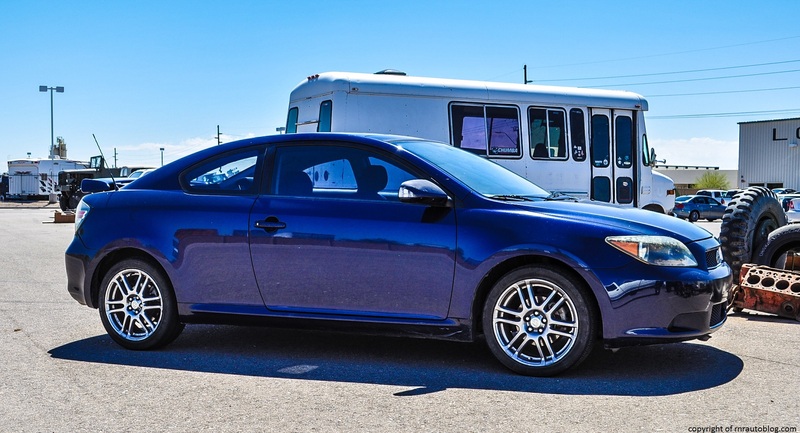 In routine driving, the TC may come across as a nippy car. The steering is fingertip light at low speeds but it weighs up nicely. However, in hasty driving, the car shows its flaws. 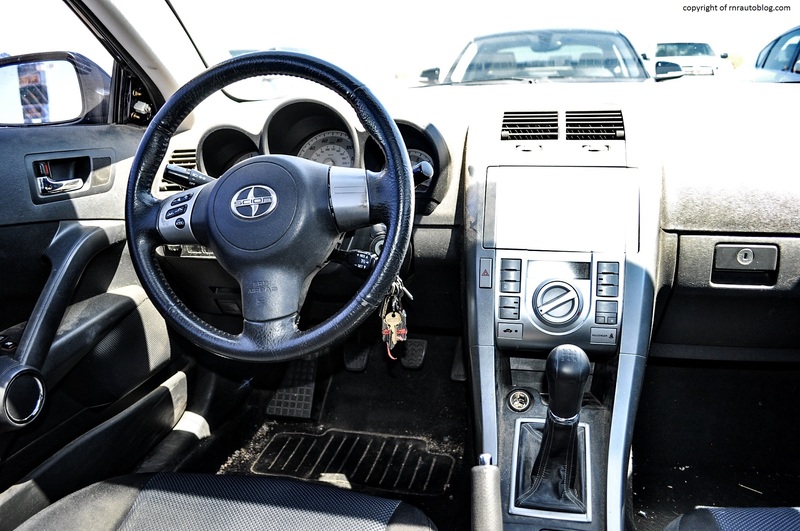 The lifeless steering hampers your ability to feel where the tires are, or how much grip they have, and the steering is too light to encourage enthusiastic driving. 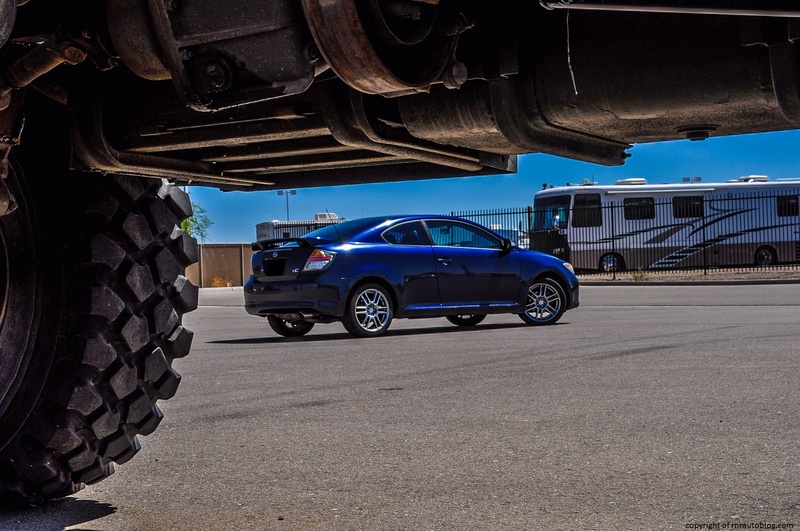 The suspension is too soft to give proper body control, so the TC flops all over the place, sort of like a Toyota Camry. It just feels really unsuited for any sort of fun driving, but it does prevail in one aspect. The ride quality is superb as it just glides over poor roads. With a 160 horsepower from a 2.4 liter four cylinder engine, performance is adequate. It is not blistering quick nor slow. It is a bit initial sluggish at low revs, but there is more than enough grunt to keep up with traffic. Power delivery is even, and it feels strongest when you wring it all the way to the redline. 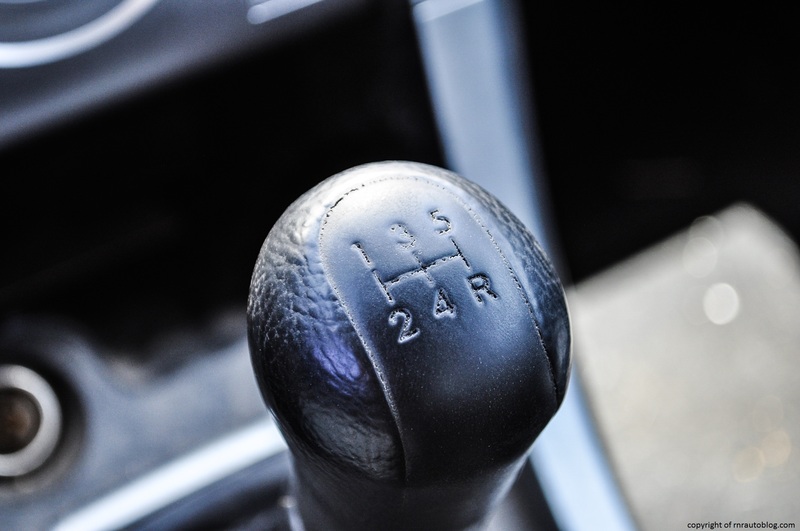 However, the five speed manual transmission is not the best I have encountered. With long throws, it is more work getting it into gear than it needs to be. It also feels sloppy and rubbery, and the clutch is no better. The clutch is very vague and soft, and it is hard to tell where the engagement point is, and smooth driving is difficult to accomplish at first since the clutch is not easy to modulate. 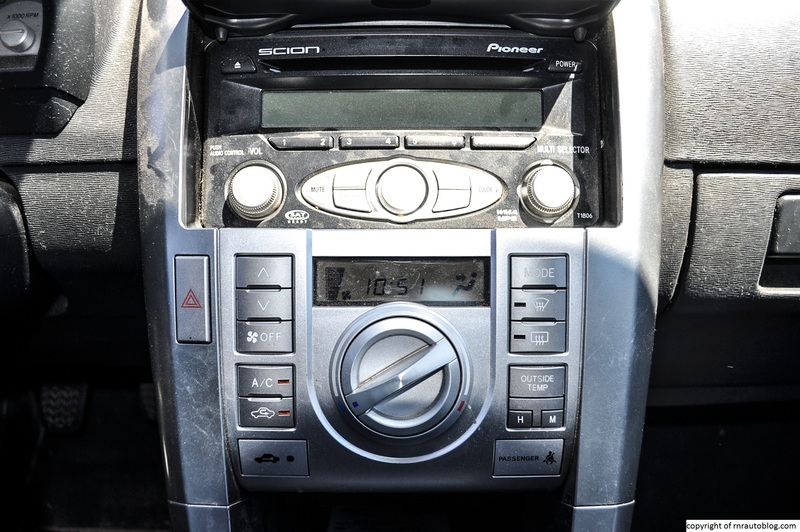 A four speed automatic transmission was available. Fuel economy is very good at 25 mpg overall. One area the TC excels in is refinement. At speed, the cabin stays hushed with only a slight hum emanating from the engine. When revved, the engine produces a somewhat raspy note. At first glance, the cabin seems well finished, but look closer, and it becomes apparent that the cabin is not furnished with the best quality plastics. Some of the buttons feel insubstantial, and the radio cover for the radio buttons feels a bit flimsy. Speaking of the radio cover, it is a nice touch that hides the buttons when they are not in use. The buttons are illegible and not very well labeled at a glance, but once you know what everything does, it becomes second nature. The steering lacks a telescope function, but that is the only thing hampering you from finding a good driving position. The lack of lumbar support is the only thing I dislike about the seats. The cloth seats are both firm, but soft enough so that long trips don’t become tiring. The rear seat is surprisingly roomy for a coupe, and I think two medium sized adults could sit back there in reasonable comfort. The trunk provides decent space as well, and visibility is commendable for a coupe. Access is easy thanks to the wide opening doors and the relatively high roofline, but just like in any coupe, getting into the rear is a struggle. The gauges are well laid out, and cabin storage is good. 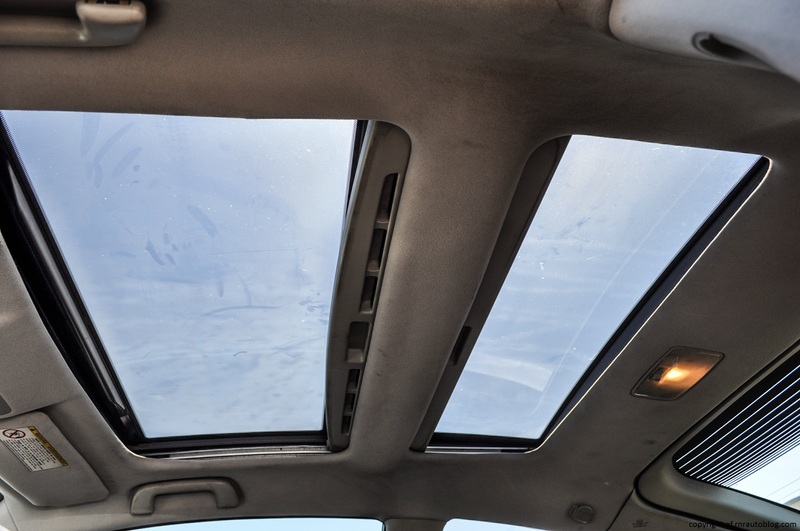 My favorite feature of this car by far are the standard feature of dual sunroofs. 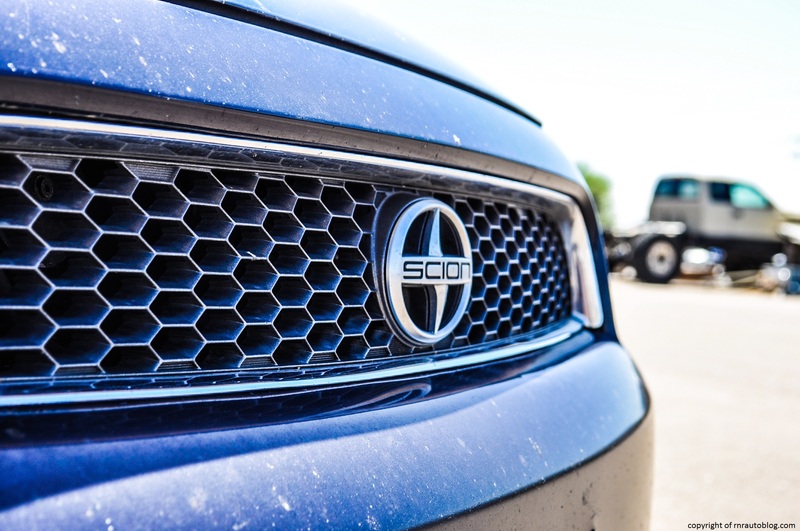 It is no secret that Scion has become irrelevant in the last few years. 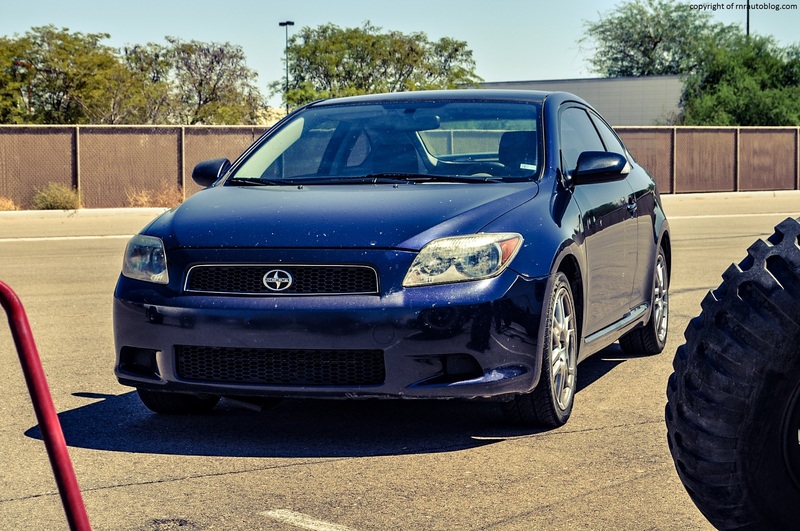 The first generation TC has morphed into an aging boring coupe, the xB has gone from a popular boxy little hatchback to a frumpy hatchback, the xD is pointless, the IQ is even more pointless, and the only thing keeping Scion from going into obscurity is the FR-S. I think Toyota has a good concept here, but they need to perfect the execution. 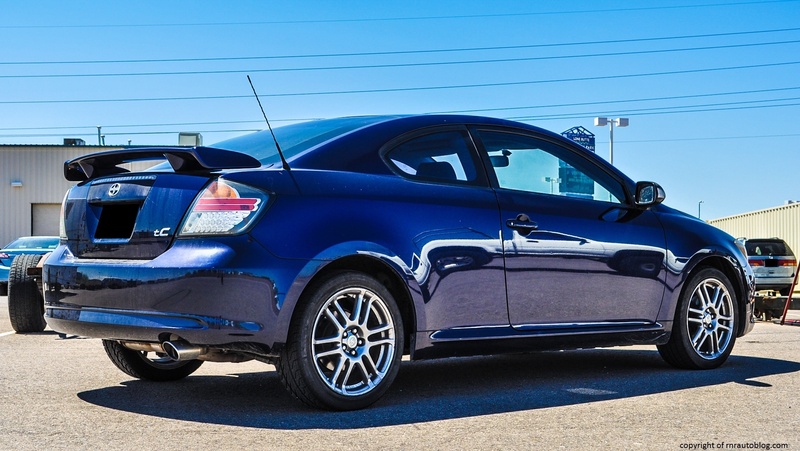 I like the idea of the TC; a comfortable coupe that has exceptional value for the money. 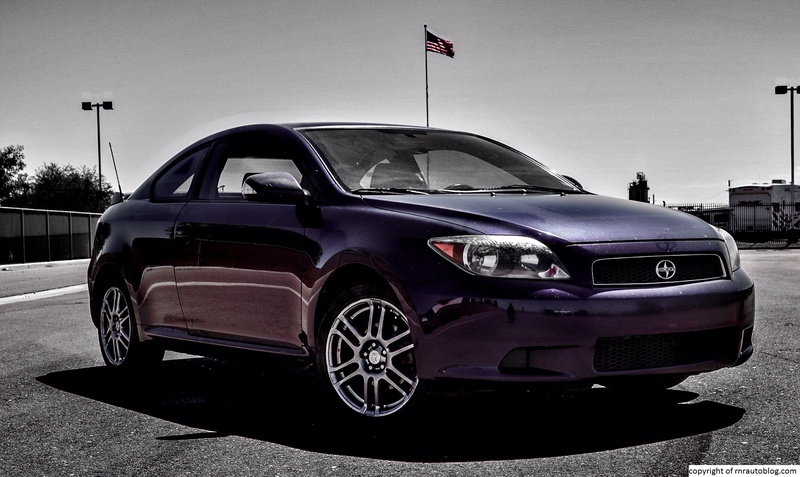 Scion just let this coupe get too baked, and now it has nothing to offer to the marketplace. Back to the first generation TC: I actually like this TC a lot. I like the look of it, I like that it is reliable and fuel efficient, not to mention it came with many goodies for not that much money. It may not be fun to drive, but it sure is comfortable and relaxing. I can see myself taking a long road trip in this car, and I love road trips. I can see myself driving into countless states with the sunroof open, and just enjoying every second of the drive. Like I said, it may not be sporty, but it checks all of the relevant boxes for the average consumer.